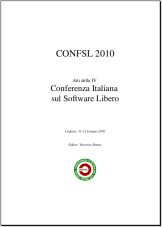 Flavio Bertini, Davide Lamanna and Roberto Baldoni - Virtual Distro Dispatcher: a costless distributed virtual environment from Trashware. LNCS 4742 - Parallel and Distributed Processing and Application. Springer.